These beautiful wigs, made of real human hair, will make them turn around and do a double take. 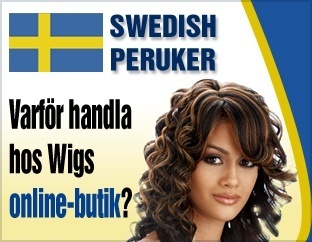 That’s because you’ll look fabulous in famous name brand Milkyway Real Hair Wigs! 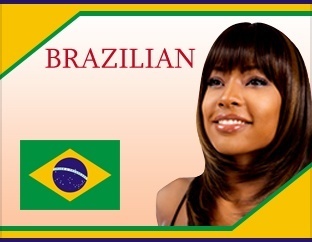 These wigs come in various lengths and styles; as well as solid colors or mixed shades with highlighting. 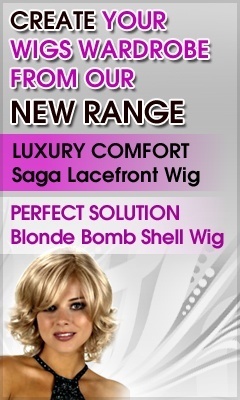 Wigsonlinestore.com real hair wigs are not only beautiful, but fun and comfortable to wear. They’re all top quality, but affordably priced. Sleek, straight, or curled… your hair will look like you just left the hair salon. 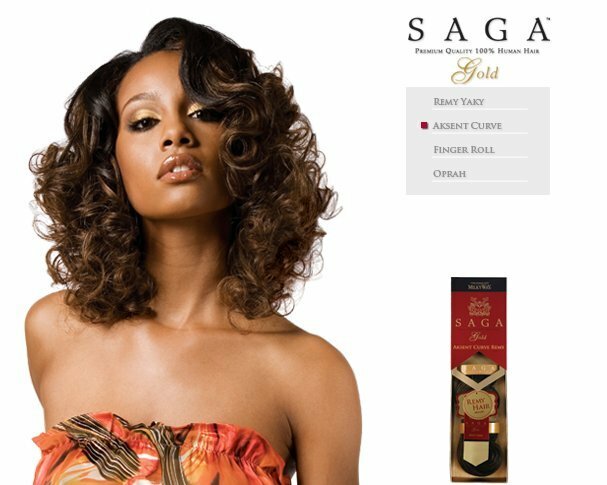 Add one of these beautiful wigs to your wig wardrobe today.